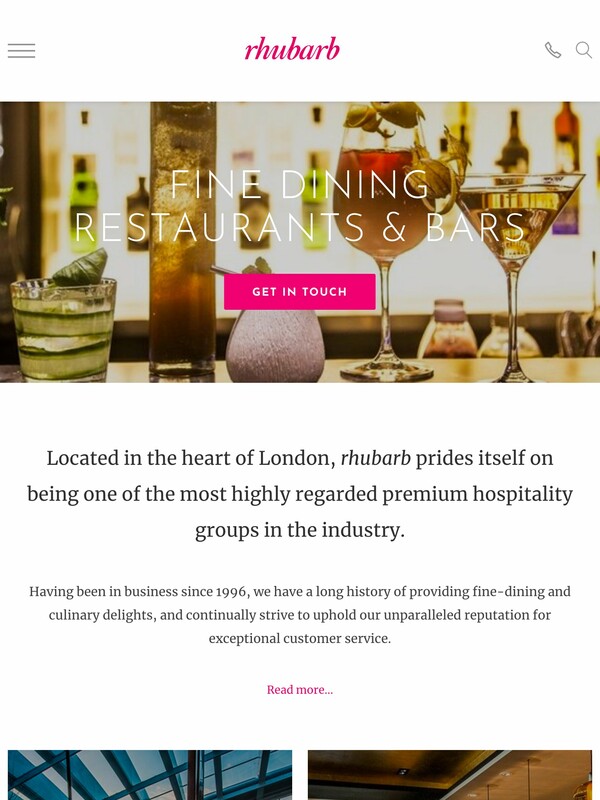 The website refresh we delivered for rhubarb was the perfect pink package – stunning looks, brilliantly on brand and highly effective at generating new business too. 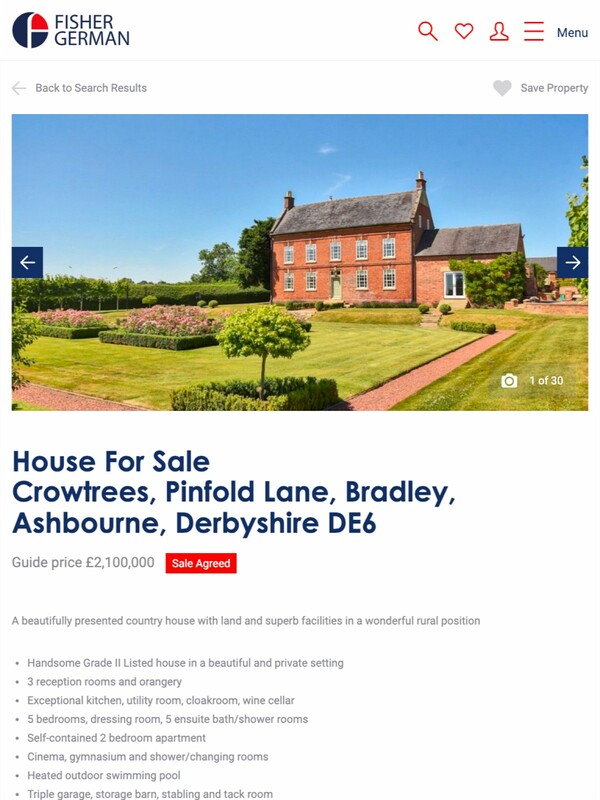 ‍Every bit of effort in search of that perfection was worth it - the new website is much more engaging than before, with a clear consistent presentation of rhubarb’s offering with a whole new level of lead generation. Rhubarb is renowned for being deliciously different, not just in taste, but in food design and presentation too. The high-end catering company’s website refresh brief demanded we deliver a feast for the eyes from start to finish. Creating the perfect feast is what rhubarb do and Starberry has been part of the story ever since we named the company and designed the rhubarb brand when it was established some 22 years ago. But in very simple terms, Starberry’s bread and butter here was lead generation – creating a stunning new website that not only increased online enquiries but positioned the business for even greater things. Picture-Perfect - Besides using all our design knowledge and skills to create something suitably beautiful for the rhubarb brand, we collaborated with their team to ensure we were using jaw-dropping food and event imagery to genuinely stop people in their tracks. 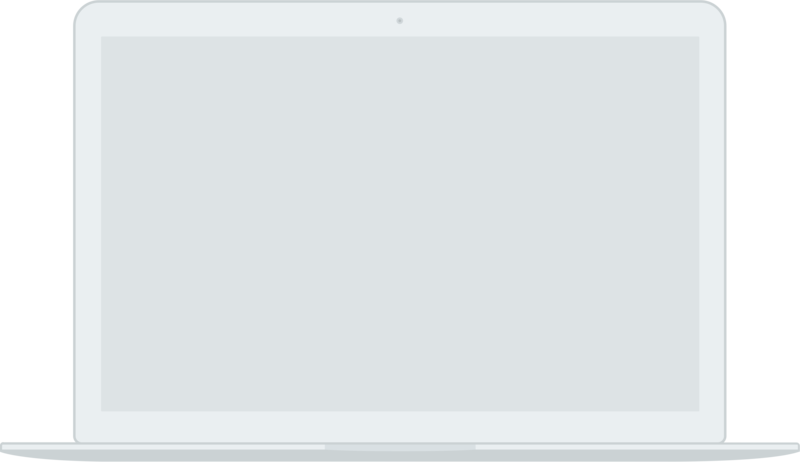 In addition to that, we upgraded our GGFX content delivery network to ensure the brilliance of rhubarb’s images every time – whatever the size, device, or bandwidth. Word-Perfect - We researched, pinpointed and then implemented a word-perfect SEO strategy, so that rhubarb’s rankings continued to climb to the same levels as its already skyhigh public perception. Our SEO recommendations covered keyword mapping based on specific search intent, metadata, image tags and URL structures. Product Perfect - rhubarb asked us to reposition their multiple product lines in the refresh, so that every facet of the business could standalone, as well as stand together.  The new split homepage structure provided a tangible sense of coherence and independence for the different narratives within the rhubarb story. 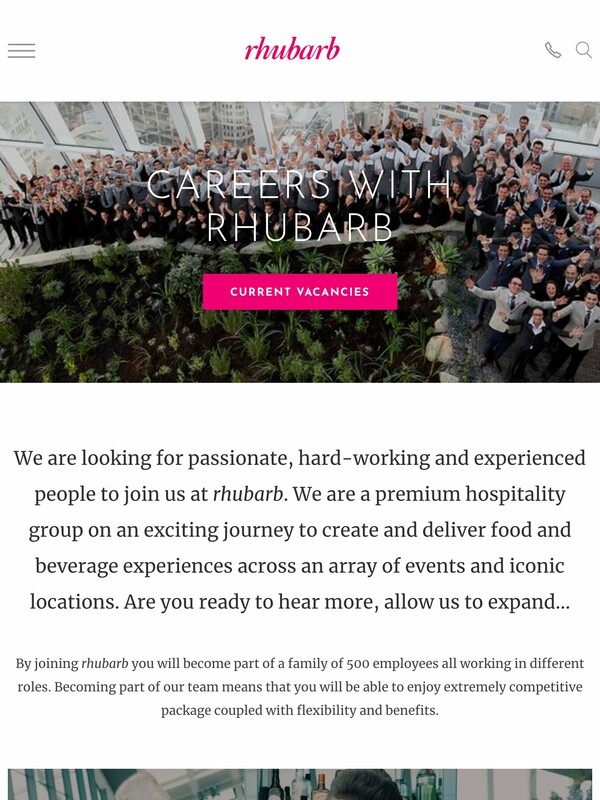 People (and Place) Perfect - We looked at bringing a more human face to the new site, with a stronger focus on the rhubarb team and careers pages. 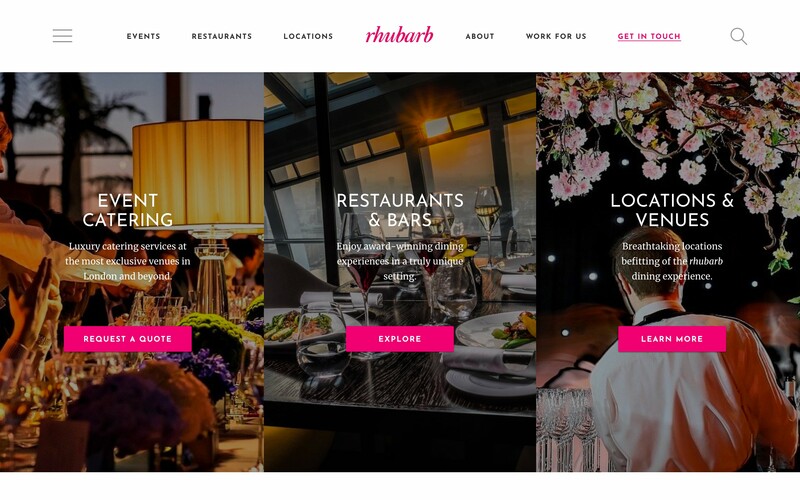 The introduction of an advanced accredited venue tool allowed users to connect with rhubarb’s many homes from home, and helped in optimising the top 25 venue landing pages with clever calls-to-action that drive even more business to the rhubarb HQ. 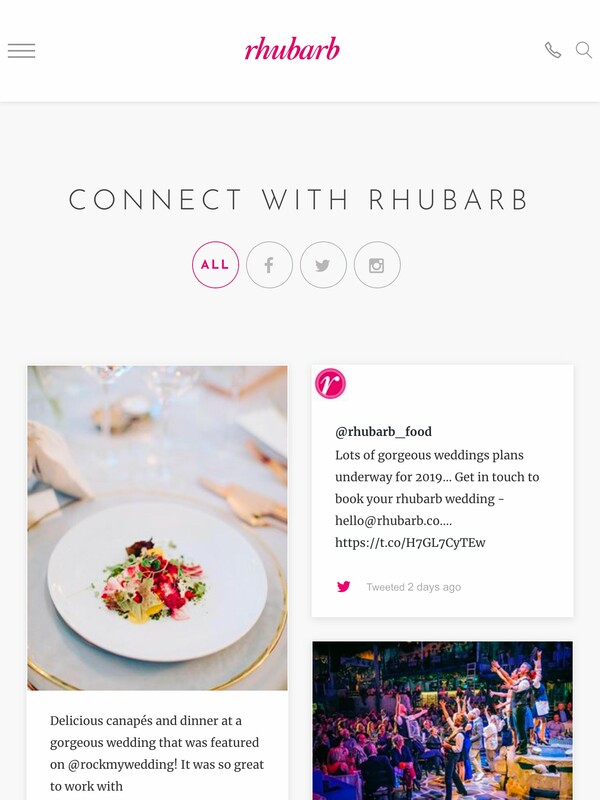 Rhubarb’s new web presence is possibly one of the most delicious website designs we’ve done to date. 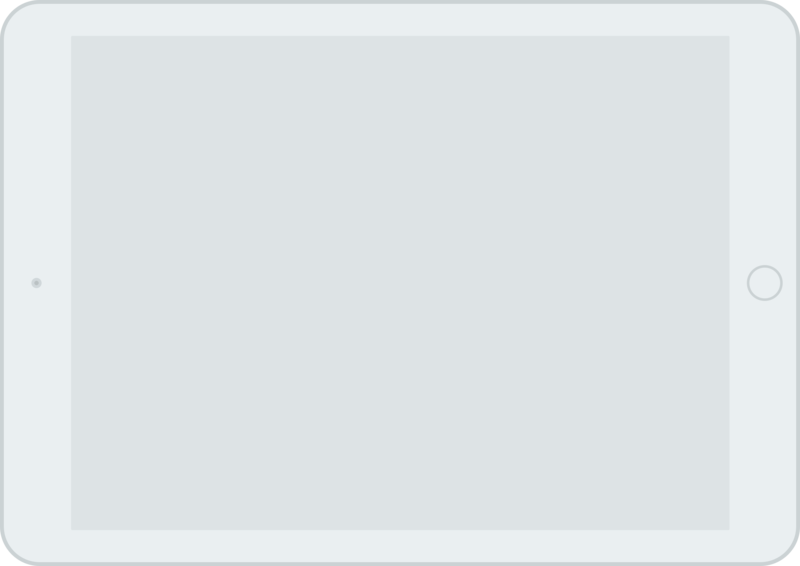 And it’s not only us saying that, it comes from some of rhubarb’s fans as well: their online users. In the first 3 months after the launch, the website registered 20.5% increase in pageviews and 25% increase in returning visitors. This engagement helped boost the traffic levels by 13.5% and the SEO efforts resulted in a 9% increase in Organic search traffic in the same period. 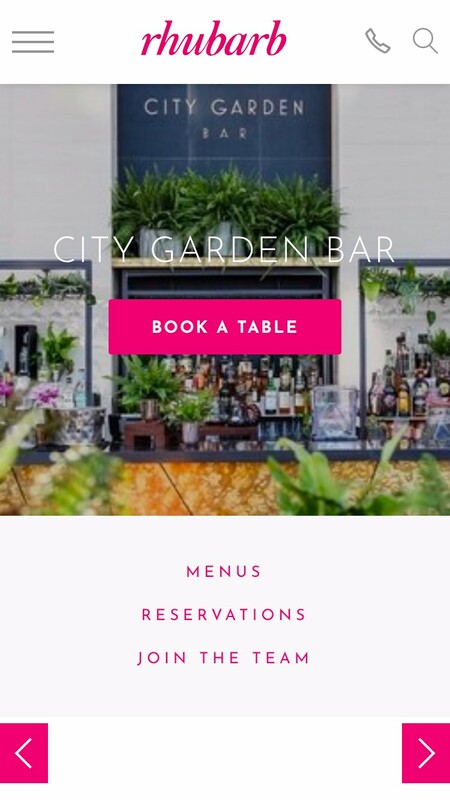 And more importantly, the website is showing a consistent increase in the level of leads it generates for the business, with an increase of 87% in web enquiries in the first 3 months after launch.